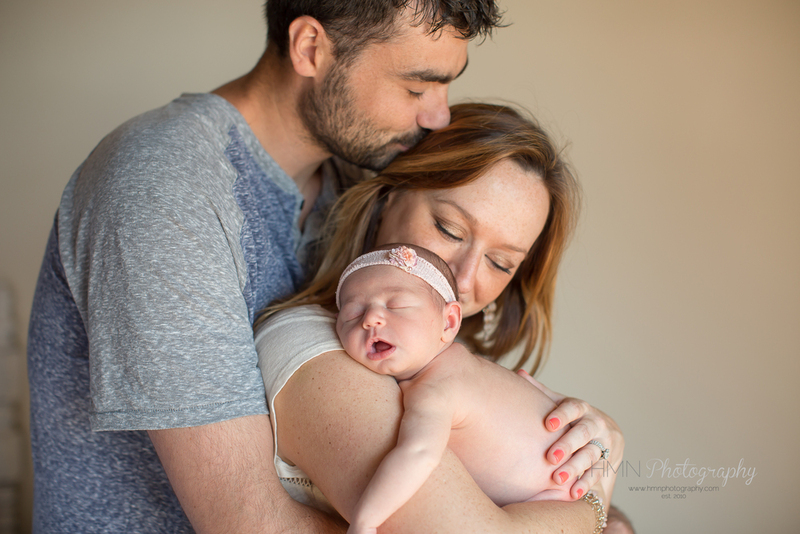 This beautiful family came into the studio last Saturday with their precious 8 day old baby boy! 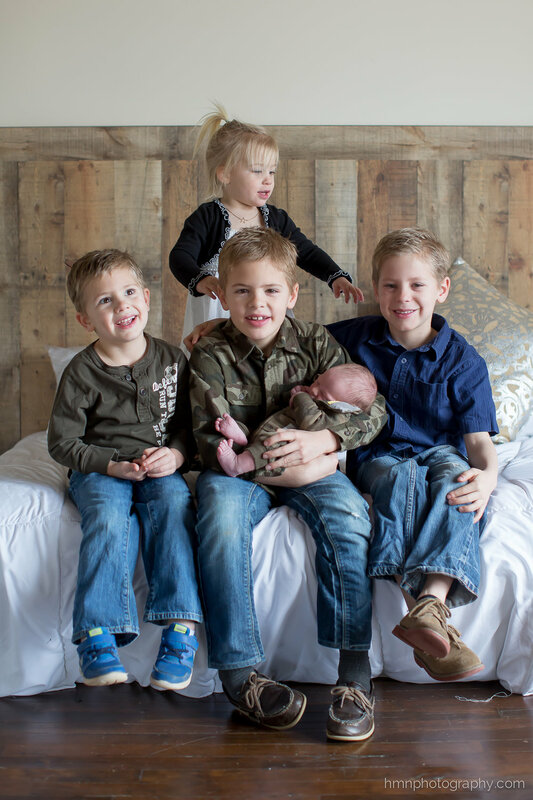 He is their 5th child and one of four boys! 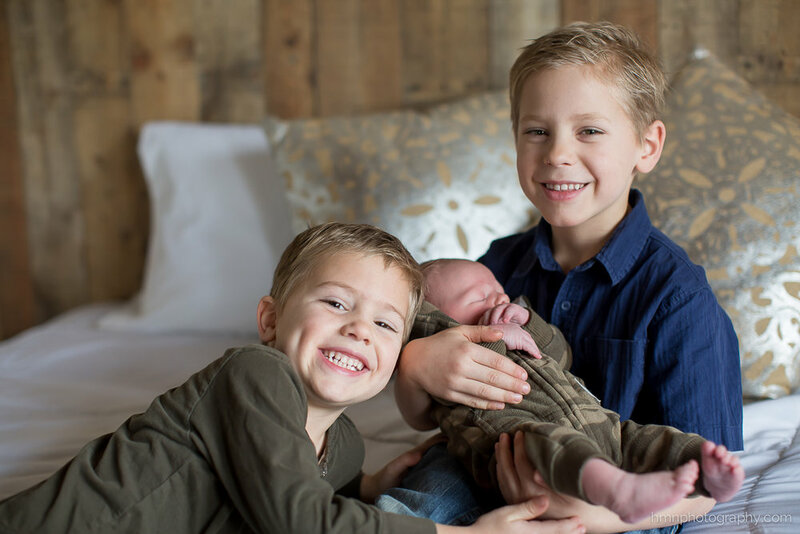 I loved capturing the interactions between this growing family. Hope you enjoy looking through some of my favorites from their session. 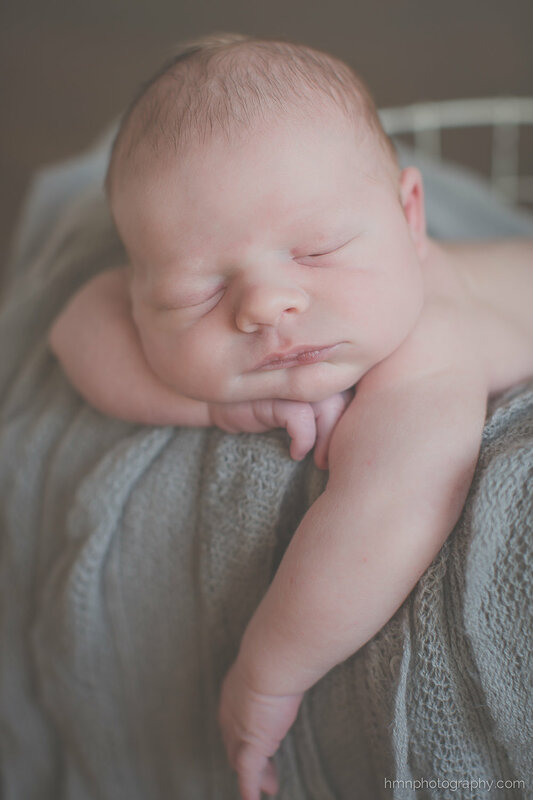 This sweet baby boy came into the studio a few weeks ago at only 4 days old!! He was perfect and loved to be swaddled. Enjoy some of my favorites from his session! I had the pleasure of photographing this beautiful couple's stateside wedding party two years ago, and when mom contacted me to take photos of their new baby girl, I was so excited! 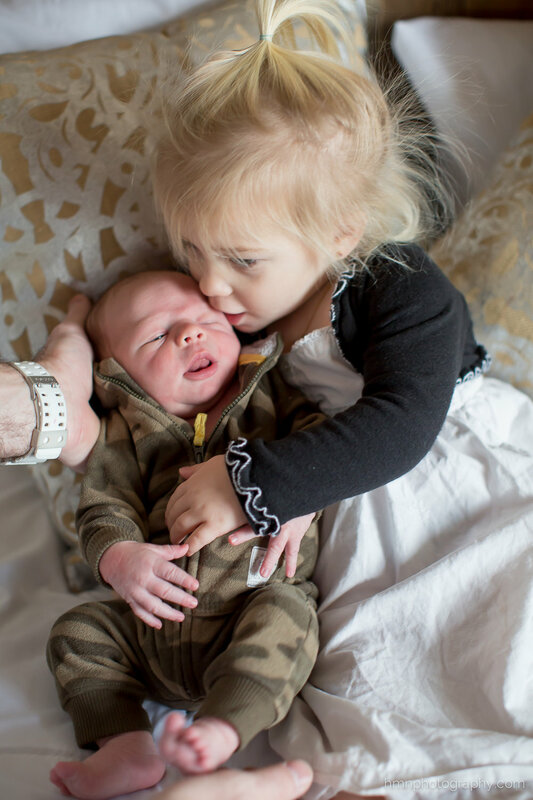 They came to the studio last week when baby Lachlyn was 9 days old. Baby L did so well and I just loved the way mom and dad interacted with her. 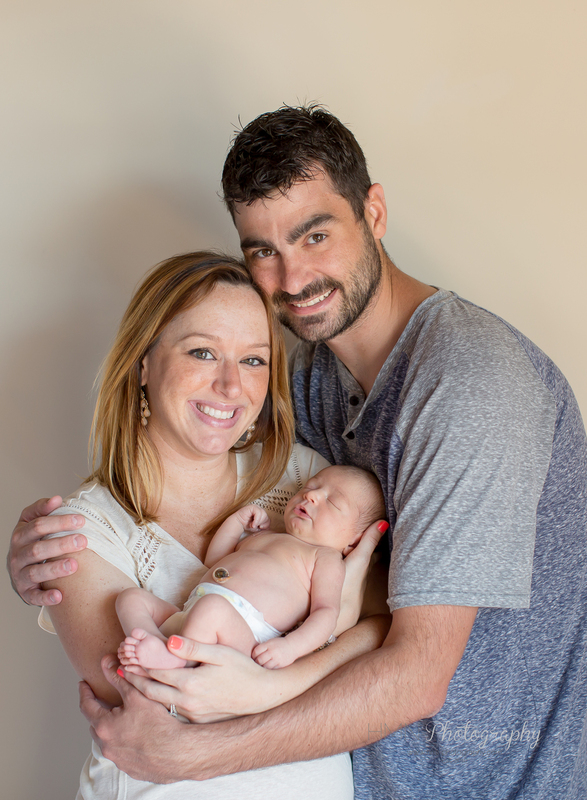 They were naturals with her, and are adjusting to life as first time parents beautifully! Enjoy some of my favorites from her in-studio session!